NEW ROOF and Updates!!!! 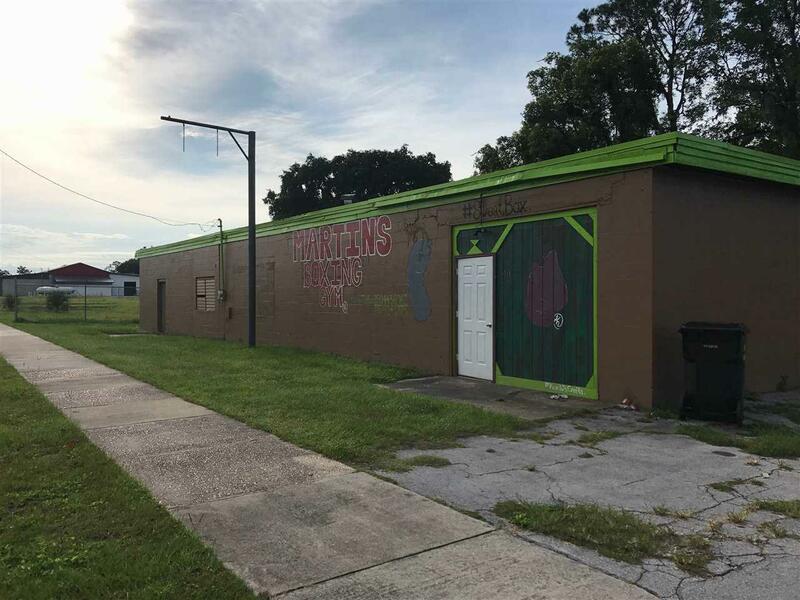 Great Commercial space for sale in a prime Perry, Florida location with frontage on highway 19/Hampton Springs Ave. 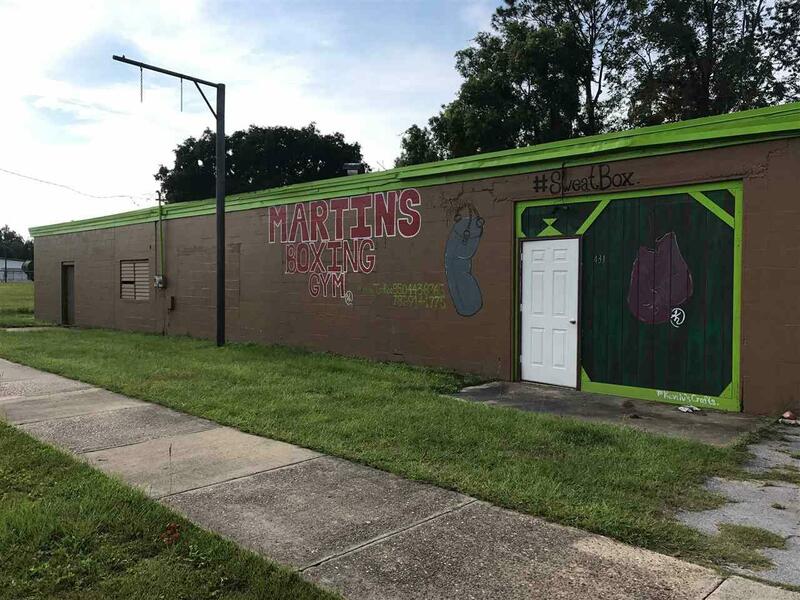 Currently home to Martin's Boxing Gym this space is ideal for a gym, or retail space. The large open space measures 49'x37' with a smaller equipment area measuring 48'x11'. There is also an unfinished space adjacent measuring 49'x37'. Two newly renovated bathrooms for patrons, one equipped with a shower stall. 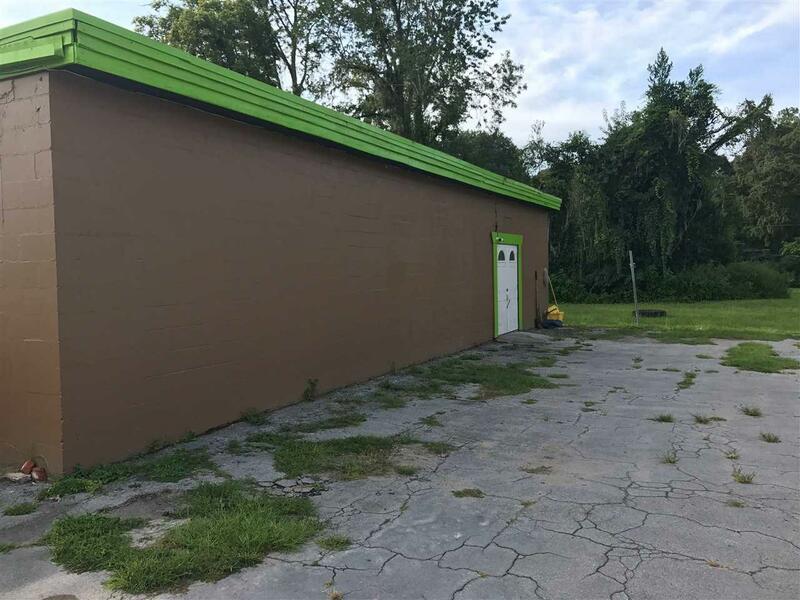 This location is perfectly settled between US 19/HWY 221/US27 and very close to downtown Perry!!! Contact us today to schedule a tour and plan your next business opportunity!!! 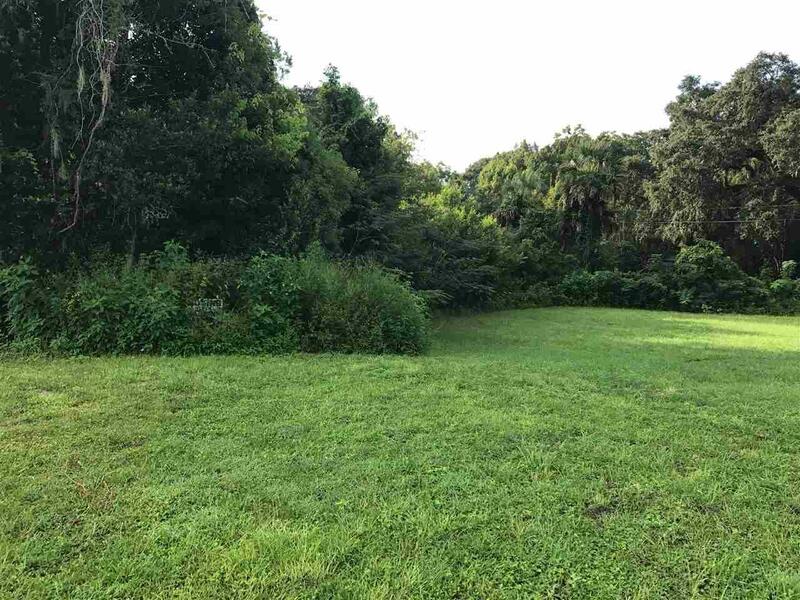 Listing provided courtesy of Amy Cope Southern Properties,.